2. Debitor, Debtor : قرض دار - مقروض : (noun) a person who owes a creditor; someone who has the obligation of paying a debt. 3. Debt : مقروض : (noun) the state of owing something (especially money). 4. Indebted : مقروض : under a legal obligation to someone. 5. 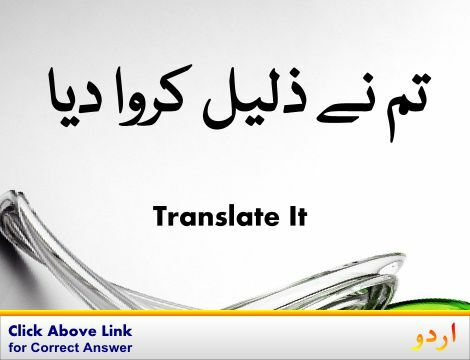 Bankrupt, Break, Ruin, Smash : دیوالیہ کر نا - قرضدار بنادینا - مقروض کرنا : (verb) reduce to bankruptcy. 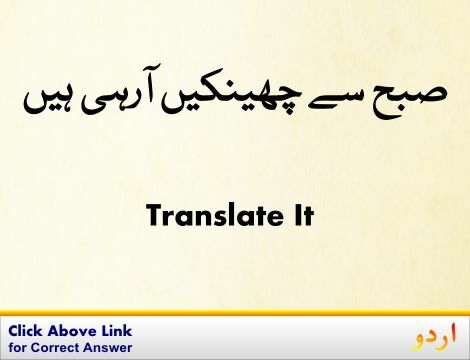 Insaan, Insaan, Shakhs, Shakhs : Person : a human being. "The person who I told you about"
Farz : Obligation : the social force that binds you to the courses of action demanded by that force. "We must instill a sense of duty in our children"
How this page explains Maqrooz ? We help you understand the word Maqrooz in English. We not only provide English meaning of مقروض but also give extensive definition in English language. 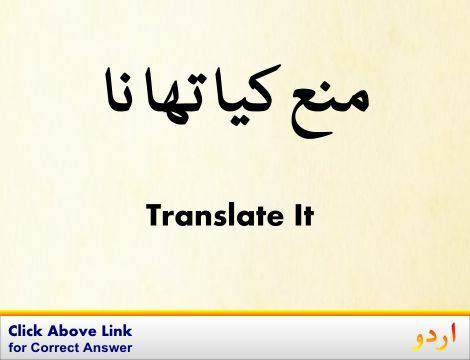 You can also find multiple synonyms or similar words along with Maqrooz. 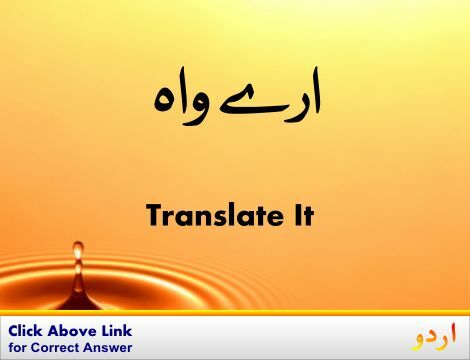 You may also want to see Android app to get مقروض, please install Wordinn Urdu Android app now.